Leaders of the Congress party in Andhra Pradesh have been deserting the party at the drop of a hat. The irony is that those who were given plum positions by the party high command had preferred to join rival parties. 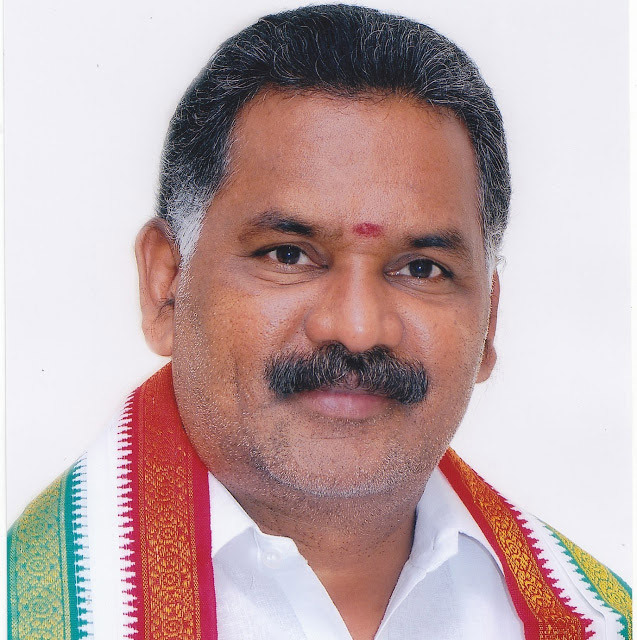 Freshly, former Andhra Pradesh Minister and Visakhapatnam district Congress President Pasupulati Balaraju has quit the party. His resignation letter was sent to the All India Congress Committee (AICC) on Friday. His followers say he will join Janesena Party on Saturday in Vijayawada. Speculation over Balaraju shifting his loyalty to other party has been going on for quite some time. Earlier, there were reports that, he would join YSR Congress Party. As is known, Senior Congress leader and former speaker of the state Nandendla Manohar recently joined Janesena. Since then, rumors are spreading about his close friend Balaraju joining Power Star Pawan Kalyn led party. The Janasena Party does not have many senior leaders, and the party workers were hoping that entry of senior leaders like Manohar and Balaraju would help boost the party.